Okay to start this off - I'm not even going to pretend like this is simple. 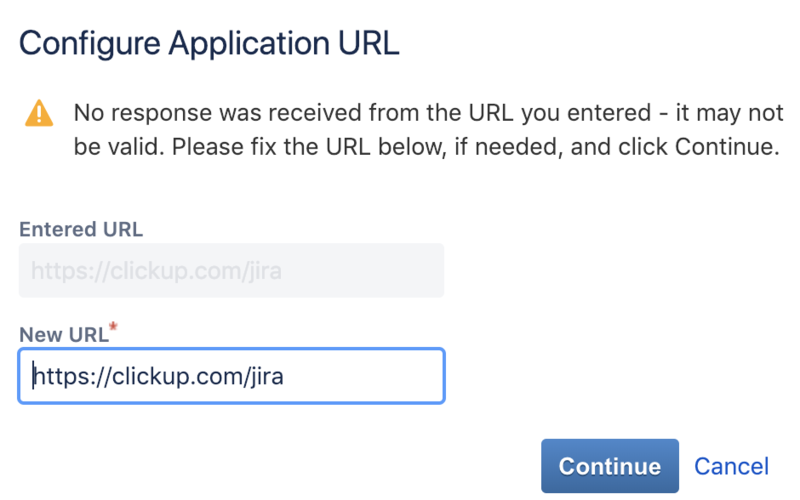 I mean it is JIRA, right? 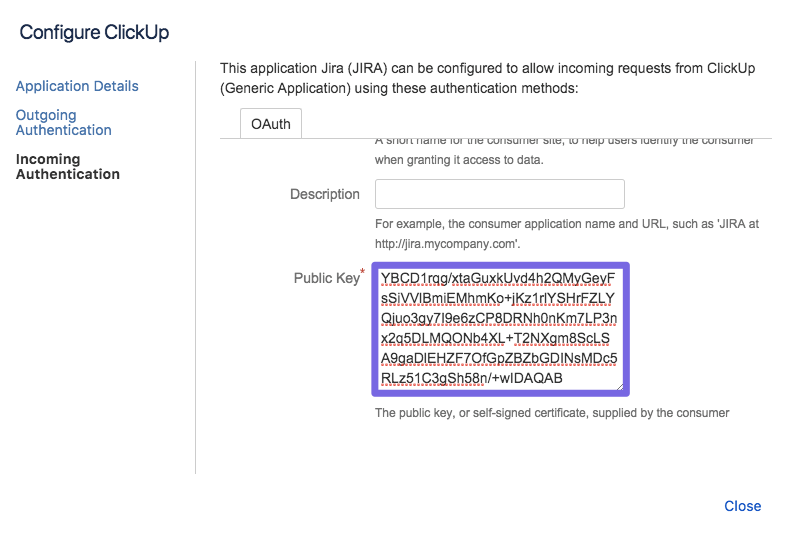 Instead of a normal one-click authorization, of course JIRA makes this process ridiculously complicated. But hang in there - I promise it'll be worth being able to use ClickUp instead of being stuck in 1999. Here we go, we're in this together! 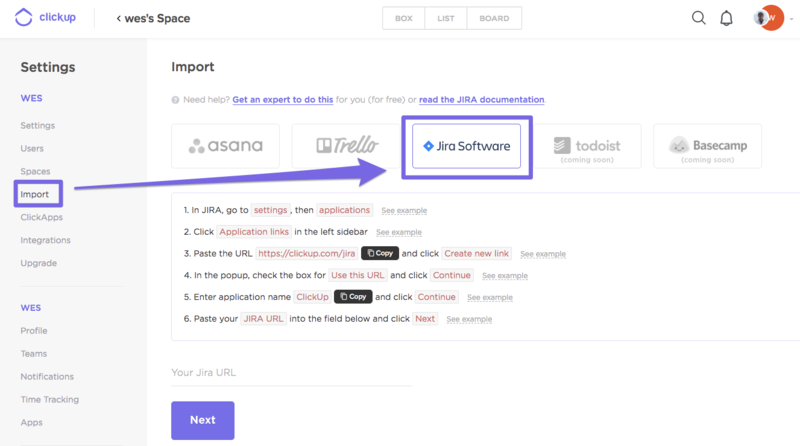 Here's where it gets really user friendly - as I'm sure you're used to with JIRA..
You made it! It's all downhill from here, my friend. On the left-side of the screen, you'll see all of your JIRA projects. What happens to my custom workflow statuses? 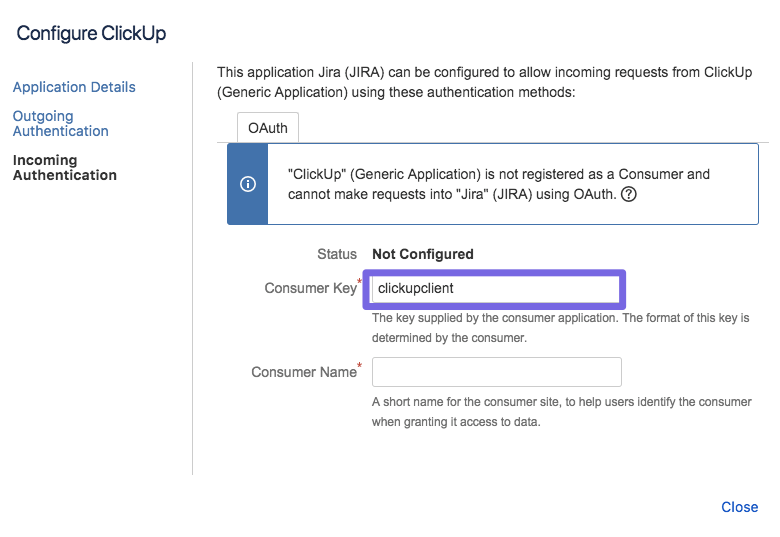 When you import JIRA projects, we'll automatically import your statuses as well. On the left-side, you'll see all the users from your JIRA import. On the right-side, you have options for what to do with these users. If I don't import users, can I do it later? Not really. 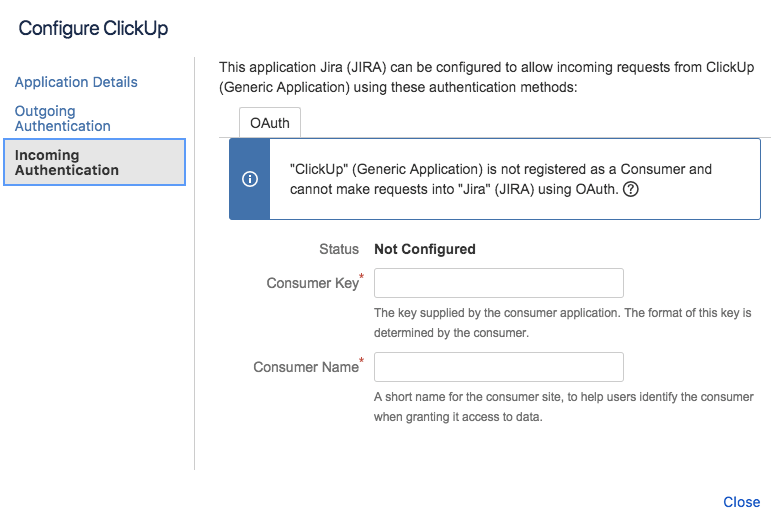 Of course you can always add users later, but they won't be mapped to your JIRA import. That means, their previous comments and assigned tasks won't be associated with their new account. This is why we highly recommend mapping all users that are going to be using ClickUp. Include attachments: If you're on the Free Forever plan, you might not want to import attachments because of the storage cap.. otherwise, DO IT! Include closed tasks: Some people want to leave the blackholes behind. Others don't want the anxiety of not knowing if they lost something. It's your call! 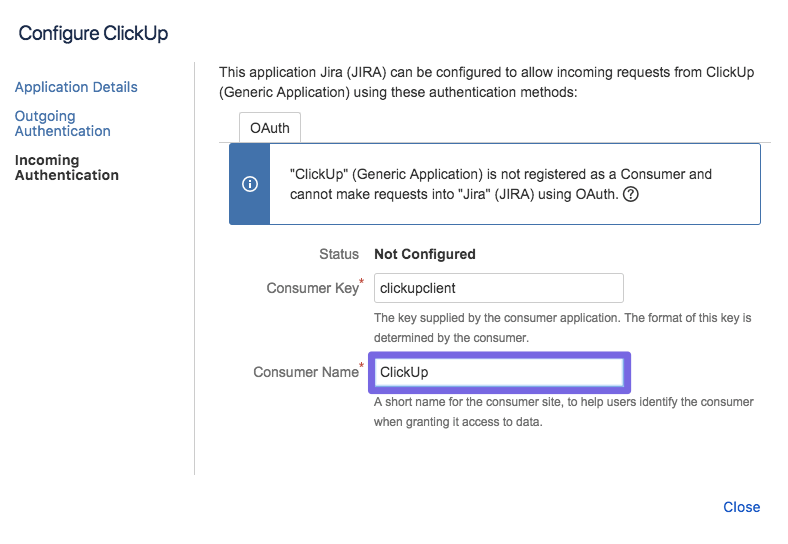 Separate JIRA issue types into separate ClickUp lists: JIRA can have types of tasks (ie. Bugs, Tasks, New features, etc) - with this option enabled, we'll separate these tasks into different ClickUp lists. WOOHOO! If you're still with me, I personally congratulate you. I mean I had to do this too just to write this damn doc. The good news is you'll never have to do that again.